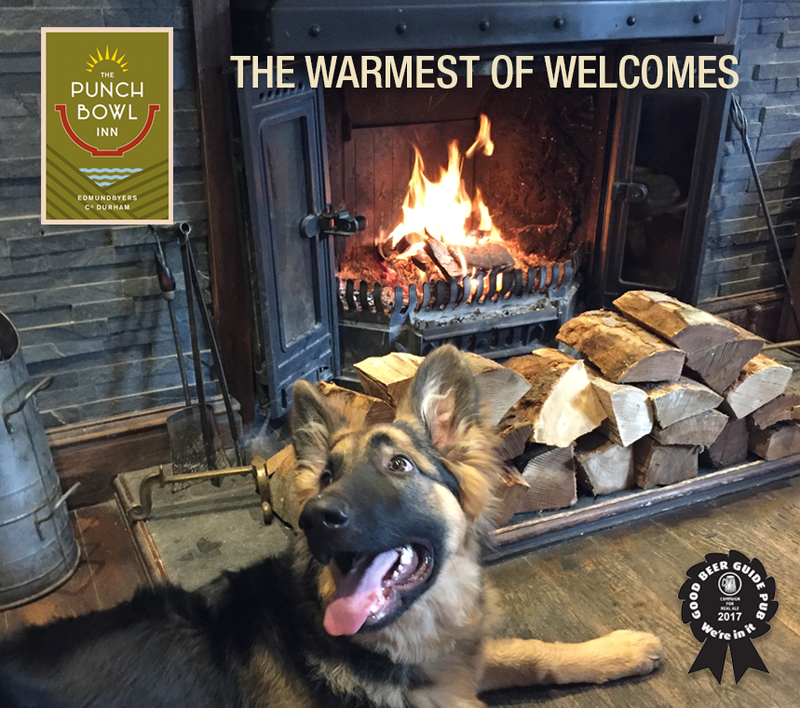 If you’re dog walking, hiking, cycling or simply enjoying the picturesque countryside come and join us for a bite to eat and a drink or two! Ideally placed for a range of short, easy strolls or more difficult hikes for the more experienced – why not start from the Pub and return to recharge your batteries. With the reservoir close by, many cycling routes, including the famous Coast to Coast and the surrounding countryside you’re spoilt for choice for outdoor activity. There is a great variety of wildlife to enjoy including grouse, red kites, wild deer and even our own local group of red squirrels.